What Is Spinach Cheese Quiche? 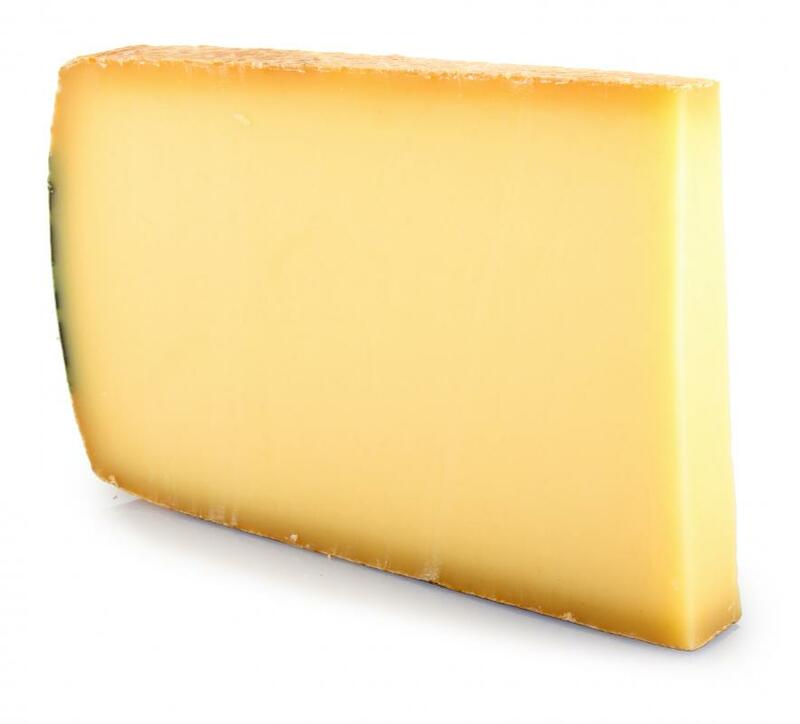 Thick slice of Gruyere cheese, which is often included in spinach cheese quiche. Spinach cheese quiche is made with eggs and can be eaten for breakfast, lunch, or dinner. 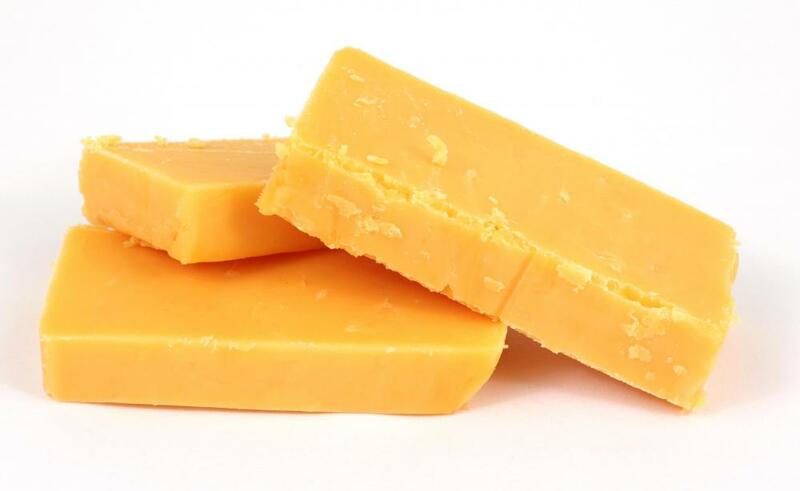 Cheddar cheese is often used in spinach cheese quiche. Spinach leaves are one of the two ingredients in a spinach cheese quiche. Eggs should be beaten with precision when making a quiche. Spinach cheese quiche is a baked egg dish most commonly served as a pie or tart. There are many different ways of preparing a spinach cheese quiche, as the variety speaks more to ingredient specifications than a precise recipe. In essence, any quiche that contains both spinach and cheese in some proportion or combination will qualify. Quiche is a dish that is commonly associated with French cuisine, but is actually believed to have originated in Germany. French cooks in the German border town of Lorraine popularized the food as an everyday meal. A variety known as “quiche Lorraine” is well regarded as the most traditional recipe. It usually involves little more than egg custard and some form of meat, usually pork, baked in an open-face pastry crust, commonly in a pie pan. Adding spinach and cheese is all that is required to create a spinach cheese quiche. Making spinach cheese quiche can be alternately complex or simple, depending upon the recipe. Many of the more involved preparations require cooks to start by making pie dough, then pre-baking that dough to make a semi-solid crust. Meanwhile, the eggs must be beaten with some precision, keeping an eye on their consistency and texture. 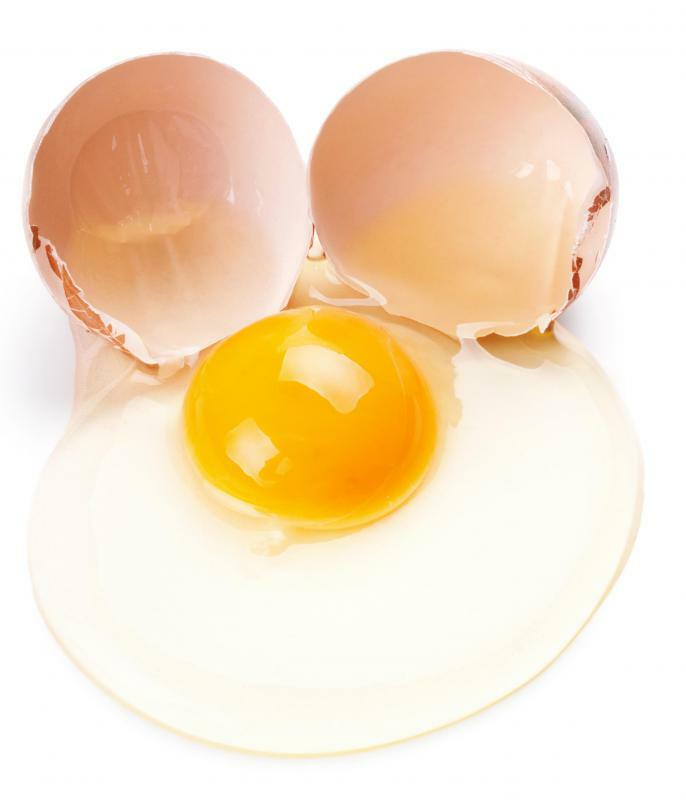 Milk or cream is often added to help the eggs achieve a fluffier, lighter composition during cooking. Other additions, such as meats, vegetables, or cheeses, are usually chopped, sometimes pre-cooked or browned, then added to the egg base a little bit at a time. The mixture is often left to sit for some time, in order for the flavors to blend. Everything is then poured into the pie crust, and the entire combination is baked in the oven until it is cooked through. Finished quiche is served hot, cut into wedges just as a dessert-style pie might be. Simpler preparations often make use of store-bought pie crusts, omit the resting period for the eggs, and use simple, easy-to-prepare ingredients. 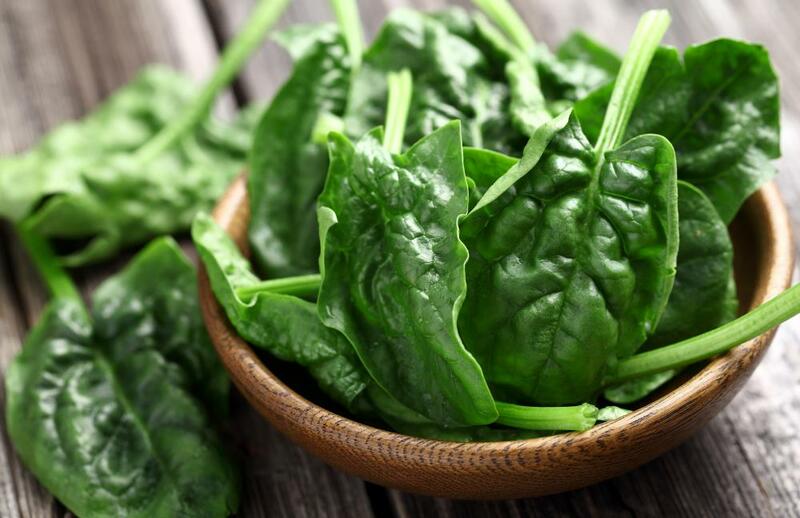 Spinach is a popular addition owing in part to its vibrant green color. Swirls of green not only look attractive in a finished quiche, though; they also tend to impart a number of health benefits. Cooks generally chop spinach leaves rather finely before incorporating them into the quiche batter. In part this is to ensure that the leaves are evenly distributed, but it also contributes to consistent cooking. Whole spinach leaves are generally large, and can impact the temperature and cooking times of batter when buried deep within it. 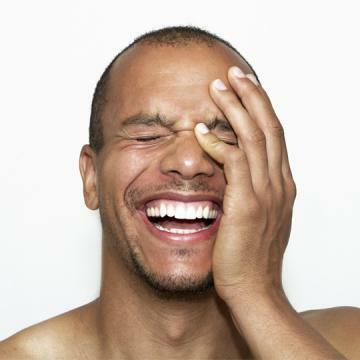 Adding cheese to baked egg dishes like quiche is very common. Cheeses melt into the egg as the dish cooks, increasing the creaminess of the finished product and adding a lot of rich flavor besides. 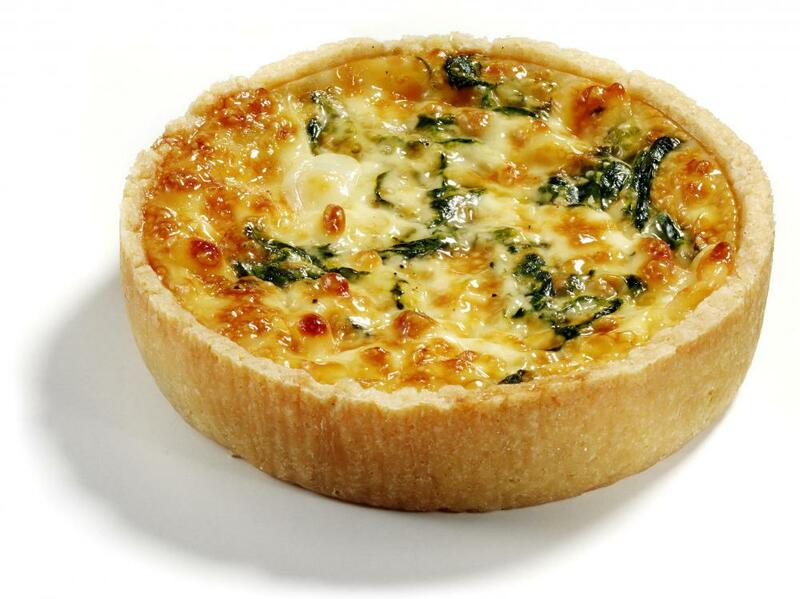 Nearly any sort of cheese can be used in a spinach cheese quiche. Gruyere and Emmental are traditional French choices, but mozzarella, Parmesan, or cheddar also tend to work very well. Spinach and cheese types of quiche can be served throughout the day, but are particularly popular at breakfast or lunch. Owing to their dense egg consistency, they are often considered a rather heavy food, but the spinach and cheese make them light enough to be enjoyed mid-day. Quiche pie can be served as a dinner, but this is most common with quiche dishes that contain meat.